ECSI offers professional installation of site lighting poles for your projects. We are equipped with two Altec digger derrick trucks, air compressors, trenchers and all equipment necessary for installing light poles. Our equipment is capable of handling up to 40 foot overall length concrete poles. 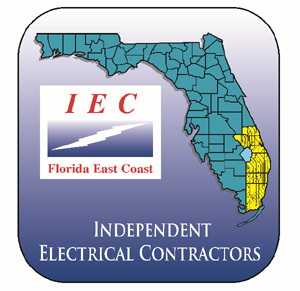 ECSI installs site lighting poles for a majority of the electrical contractors in the South Florida area. Our installers have all successfully completed the Altec SENTRY Program for professional operator safety training. 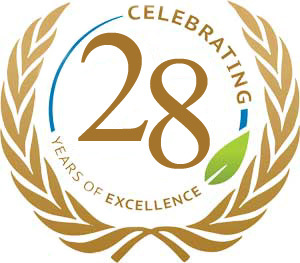 ECSI currently installs approximately 1,500 light poles annually. Do you have a project requiring the installation of light poles? Contact us today and let ECSI’s underground division serve you. Due to the nature of underground work and unforeseeable sub terrain circumstances, ECSI cannot offer a solid quote for doing this type of work. We do offer “ballpark” quotes for site lighting pole installations but work is billed by the hour.